On today’s episode of THE FOOD SEEN, it took two childhood friends, Chip (Malt) & Jake (Kalick), to reinvent the way we procure our cookware. 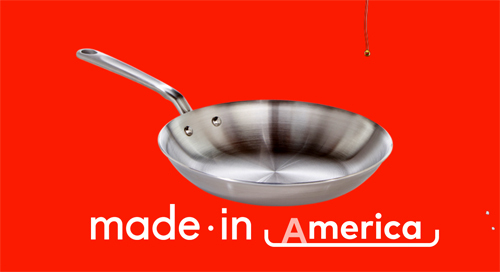 Made In, was born out of a directness; a business based on making the best pots and pans in America, while cutting out the middle man to offering the savings direct to consumer. Assembled in America, you’ll find 5-ply construction, even-cooking properties, ergonomic and heat-resistant handles, chemical-free coating, stackable and dishwasher safe. What may sound like an infomercial is just that, except there’s no need to call a toll-free number. 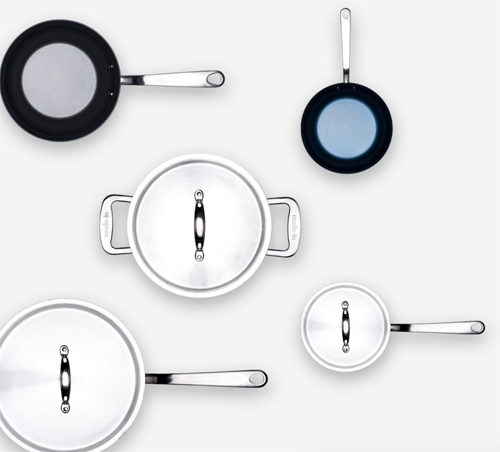 There’s a straightforward website, and a simple wish: that more people will continue to cook at home … in Made In cookware of course.